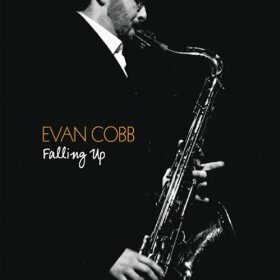 Woodwind player Evan Cobb’s 2011 CD Falling Up was recorded in the town he calls home, Nashville. In this interview, Cobb talks about his unlikely move to Nashville; the city’s jazz scene; the importance of playing multiple horns; how he knew he was ready to put out a record; and the effect of Nashville itself on his writing. 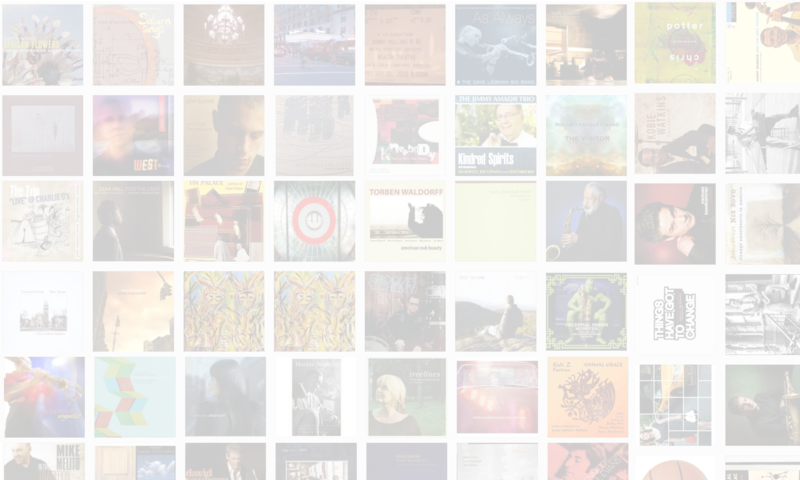 Learn more at evancobbjazz.com and follow him on Twitter at @evancobbjazz.